Versatile Scoop: Countdown to 2014 World Cup! Countdown to 2014 World Cup! Hallelujah! 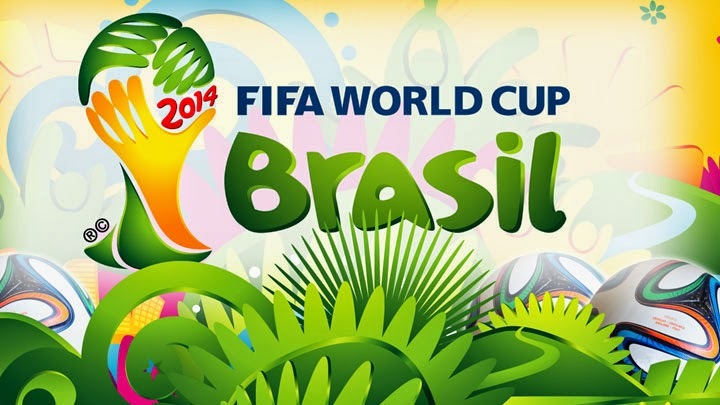 The 2014 World Cup starts next week Thursday, on the 12th of June! That's just 9 days away and Versatile Scoop got you covered on all the necessary information you'll need in order to enjoy the games, without mixing up the groups and the dates of each games.